I’m thrilled to announce our first customer in the MENA (Middle East and North Africa) region: the Geographic Planning Collaborative (GPC). 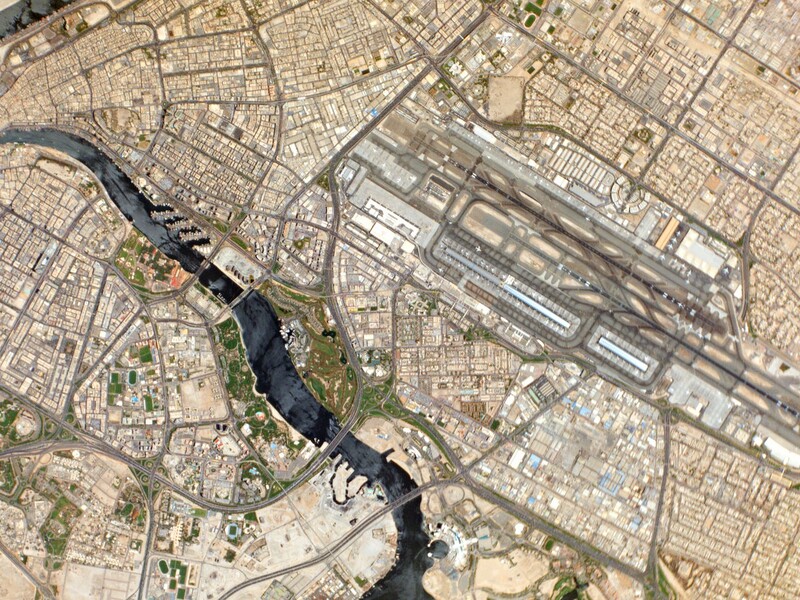 The GPC Group’s MENA operations are based in Abu Dhabi, and they will distribute Planet Labs data to their many government, environmental, and commercial customers throughout the region. As our first MENA customer, the GPC Group will field test Planet’s unparalleled, timely dataset in one of the world’s most dynamic regions. 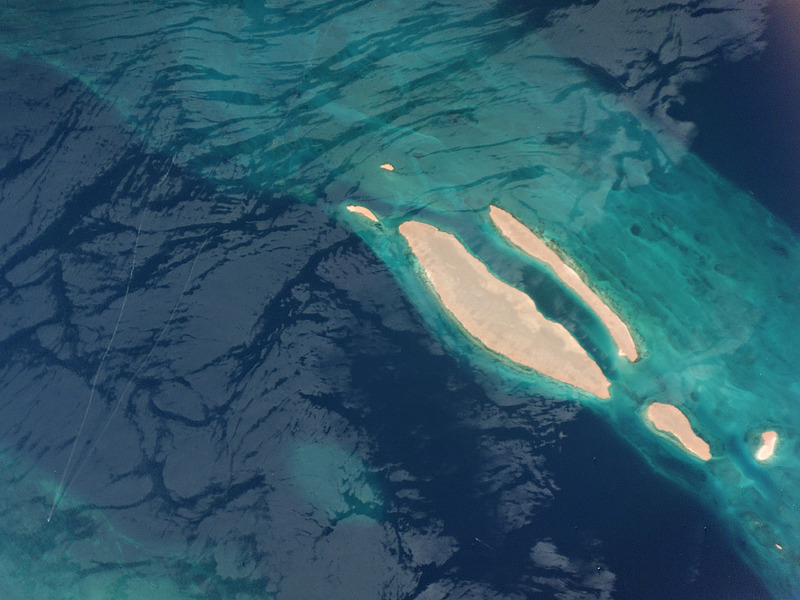 To learn more about our imagery data, visit our Solutions page.